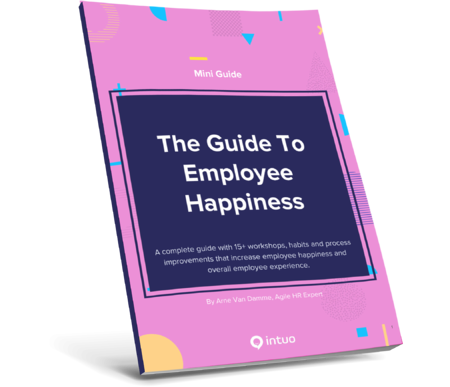 Happy employees equals more engagement which equals more revenue for the organisation. But, how do you influence employee happiness? 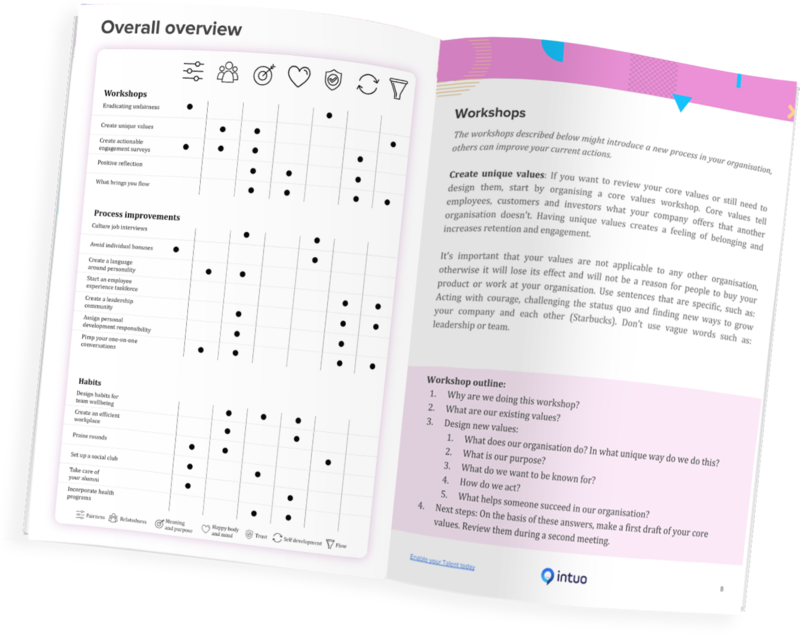 We designed a mini guide with the 7 fundamentals that influence employee happiness together with workshops, habits and process improvements you can start implementing right away.